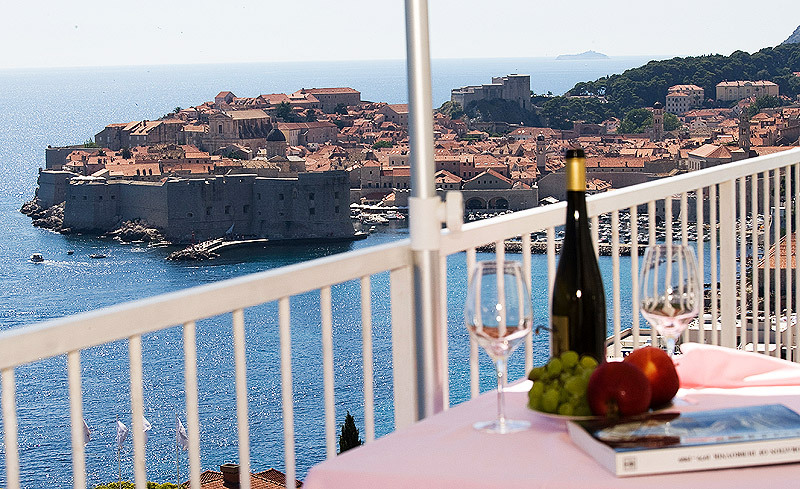 We offer five four stars apartments in Dubrovnik in a new spatious building located in a peaceful area within 10 minutes walking distance to the Old Town of Dubrovnik. 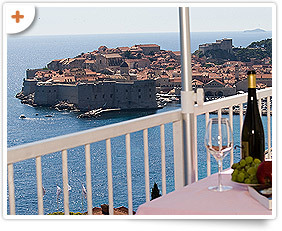 Each apartment has a large terrace with a magnificent view to the medieval Old Town, open sea and mysterious Lokrum Island. Each apartment has its parking space. 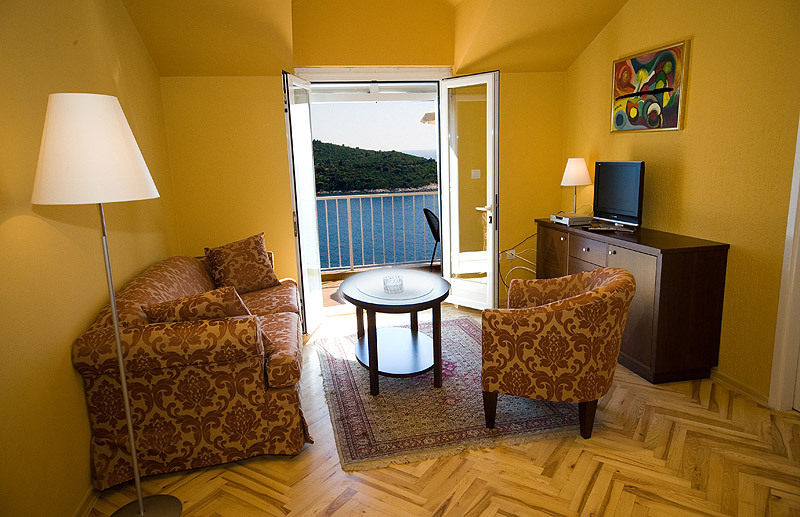 Sipa Dubrovnik Apartments A, B, C occupy the whole floor, while apartments E and D are on the top floor of a neigbouring building. Apartment's building is surrounded with garden of Mediterranean sub-tropic vegetation and located right above Hotel Argentina and Villa Sheherezade. Continuing straight down the street of the property, the north entrance of the Old Town is reachable within 10 minutes (600meters) without steps.